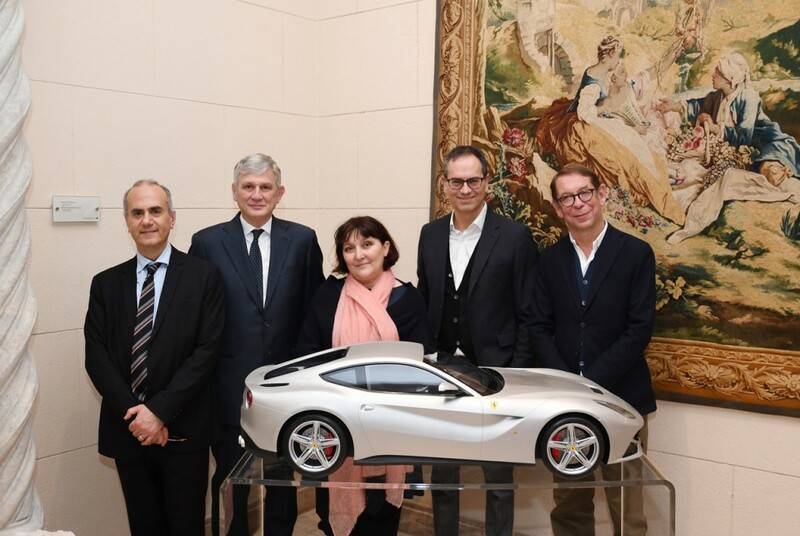 Lately Cc had the pleasure to be in charge of the event coordination and organization on behalf of Ferrari for the Italian Design Day. 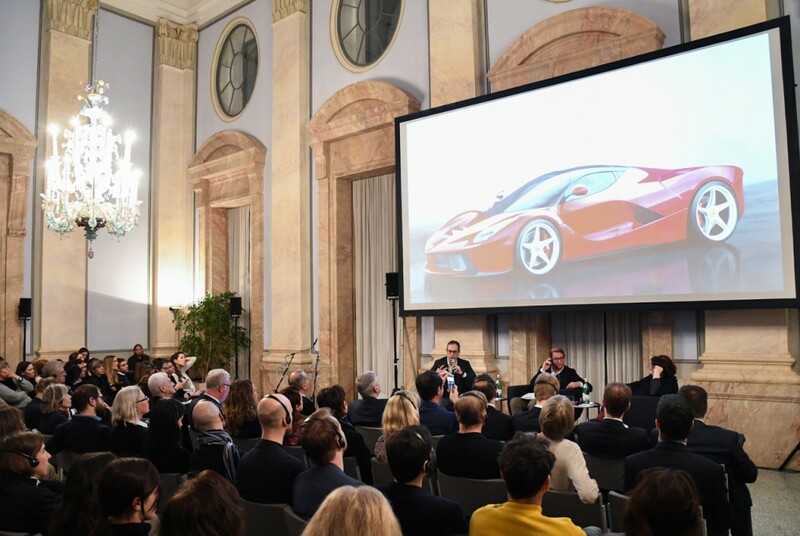 The international series of events under the title of Italian Design Day was developed with the goal to bring the uniqueness and excellence of Italian design to the forefront on a global scale. 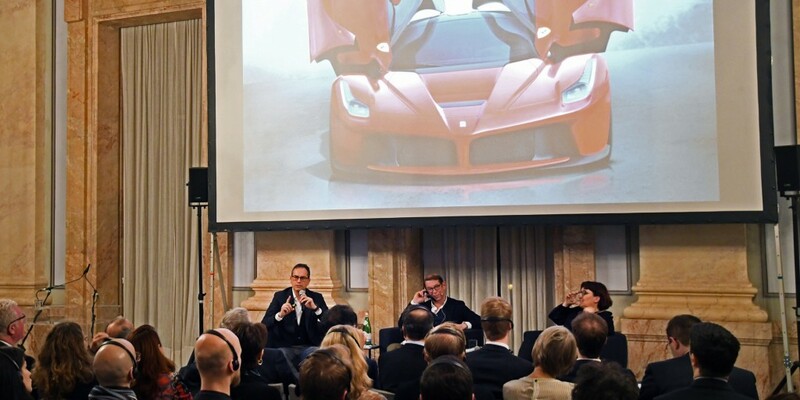 The German edition was hosted by the Italian embassy in Berlin in the form of a guest design lecture including the Head of Ferrari Design, Flavio Manzoni alongside Moroso Owner, Patrizia Moroso. 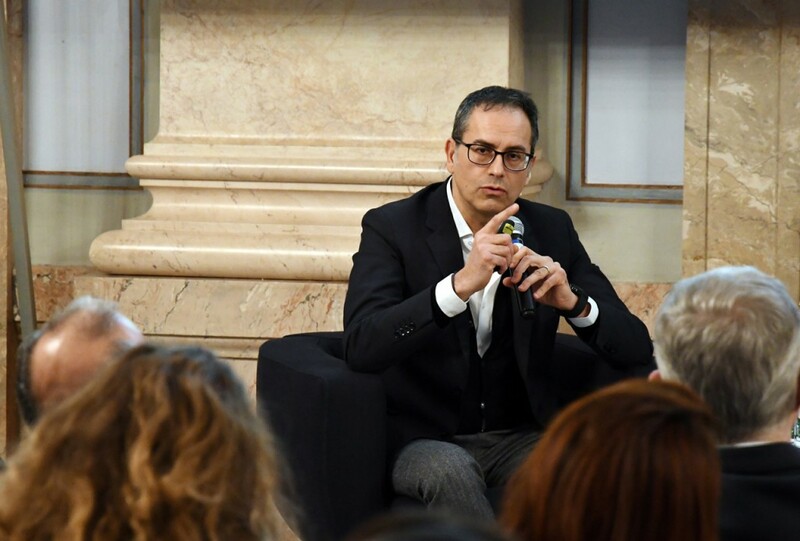 Guests from various creative industries such as Architecture, Industrial Design and the Arts were invited to the interactive presentation which was moderated by Claudius Seidl, Feuilleton director of Frankfurter Allgemeine Sonntagszeitung. 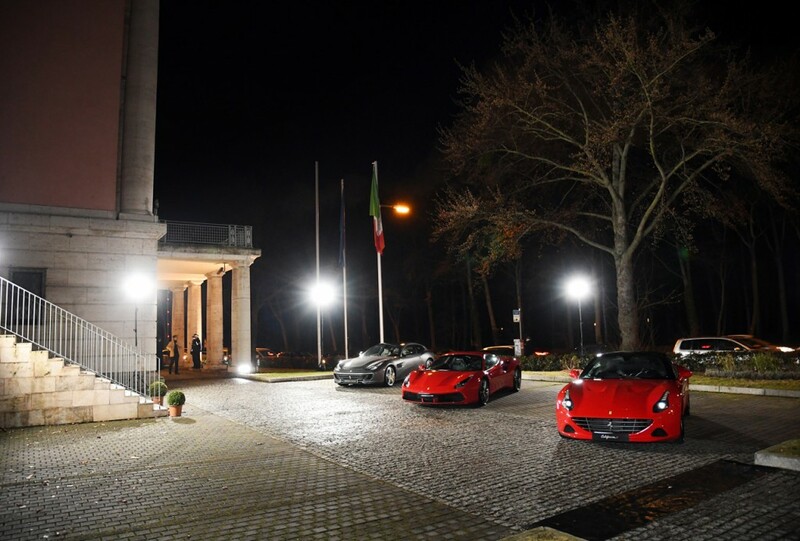 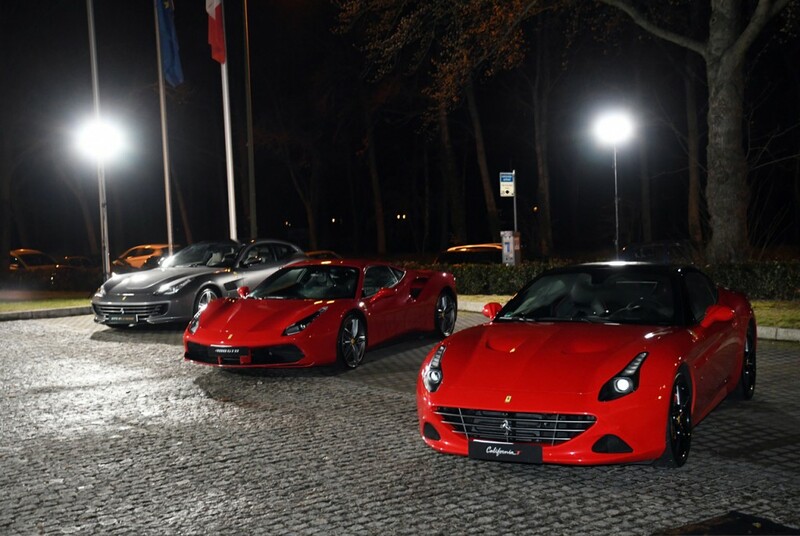 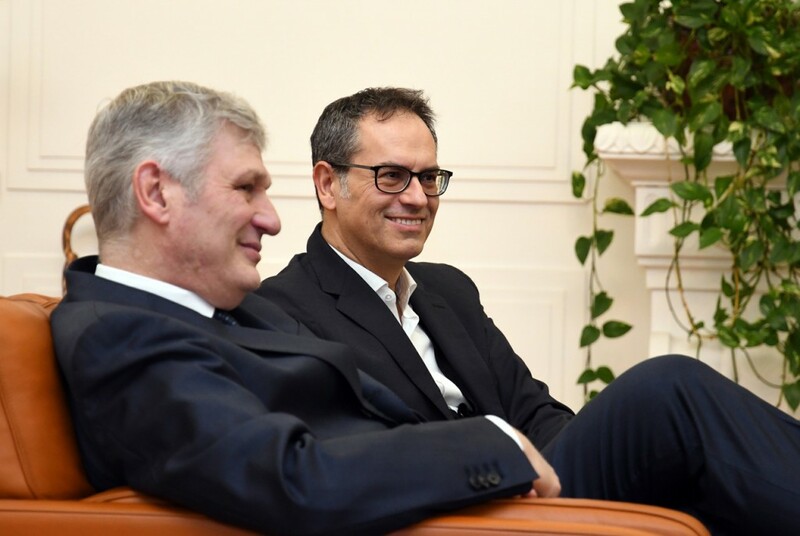 The event has given design professionals based in Germany the possibility to meet and dialogue directly with Mr. Manzoni in order to discover the values that can be considered at both the base of Ferrari Design and the role that it plays in Italy’s international reputation.